The Threat of Ransomware Is Growing - Will You Be the Next Victim? Ransomware has taken hold of the cybercriminal world over the last few years, and each year we continue to see its popularity grow among these criminals. For organizations, this means a loss of time and potentially money to restore the locked data on the computer - if the data is even recoverable. Learn to define and identify different types of malware. 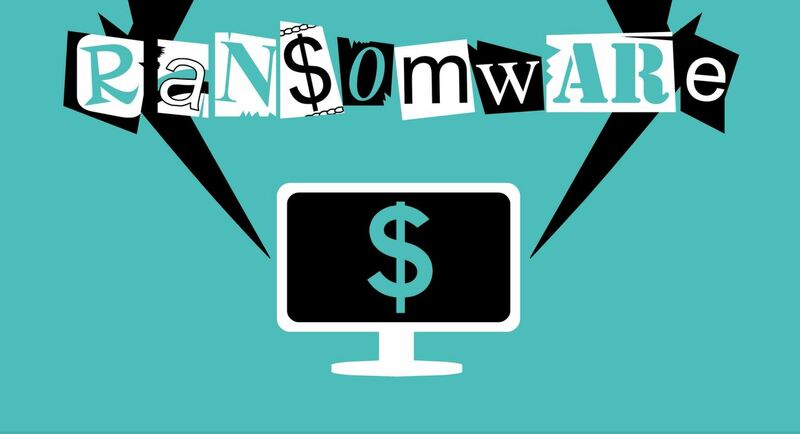 Learn the goals of ransomware and how to protect against it. Understand the goal of phishing attacks and common techniques attackers use. Identify techniques used by social engineers and learn to spot a potential threat.